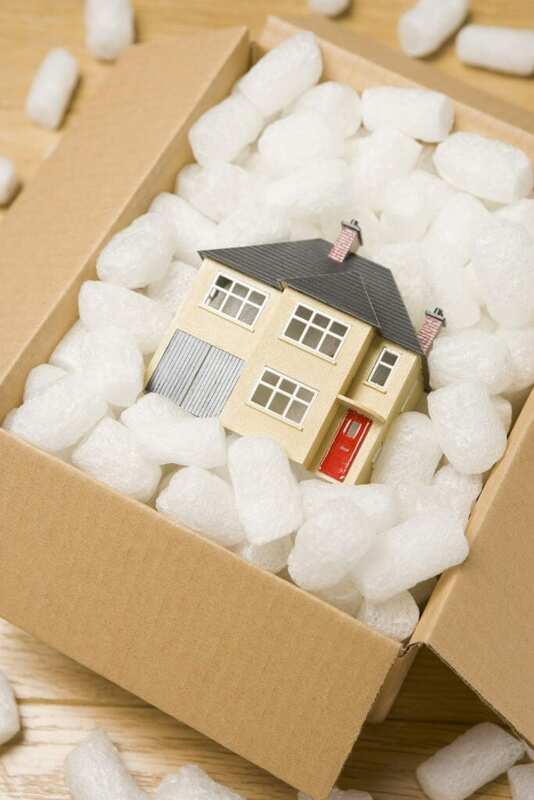 Choosing a professional moving company is a big decision. After all, you don’t want to welcome just anyone into your home, nor do you want to allow just anyone to move and transport your personal belongings. A common issue people encounter with moving companies is the quoting of a low price to win the job and then the demanding of much larger payment before they’ll safely unload boxes and belongings at a given destination. Do the movers have the appropriate licensing? Check to ensure the moving company is a member in good standing with the American Mover and Storage Association. This guarantees they are in compliance with all federal laws and that you can be ensured your belongings will be handled safely and with great care. Membership in the Better Business Bureau gives further evidence of a group’s reliability and professionalism. If you are traveling across country, check to be sure they have a US Department of Transportation number as issued by the Federal Motor Carrier Safety Administration. What kind of liability coverage is provided? Protect your belongings and your finances by picking a professional mover who is insured and accepts liability for any damages that occur during the move. Of course, it is normal for companies to offer a range of liability protections based on the level of service you choose. Basic liability protection, which often comes standard with service, equates to $0.60 per pound per item. Of course, this isn’t much consolation when it’s a 5-pound laptop that’s been broken. Instead, request for the full value protection coverage for extra security. Will the movers have all the necessary equipment? A professional moving company should be prepared to come to your property with all of the equipment necessary to keep employees and belongings safe. Such includes the correct size moving truck, several dollies, hoisting and packing equipment, and any other special equipment that might be necessary for the particulars of your move. Are the crew experienced? Will the move be adequately staffed during the peak season? The moving industry, like many industries, has seasonal highs and lows. Most people move during the end of spring and throughout the summer, making the fall and winter particularly slow for moving companies. As such, many companies keep costs low and hire only temporary staff members during the peak season. These temp workers are frequently inexperienced and prone to making rookie mistakes with properly maneuvering your expensive glass furnishings. They are also more likely to injure themselves. Talk to your company and request for experienced staff members for your move. Are there available storage facilities? If you anticipate needing items stored, then work with a moving company that has the facilities necessary to keep your equipment safe and secure. See how these units reflect in your final estimated price. Are there any testimonials or references that can be shown? Well, satisfied customers are only too eager to share their experiences and their positive experiences are a great indication of the reliability and quality of a moving company. Read online reviews of a potential moving company and check their website for any listed testimonials and photos of the company in action. In addition to all these points, be sure to get a detailed estimate before hiring any company that includes all detailed requests.